We have some great shows lined up for 2019. 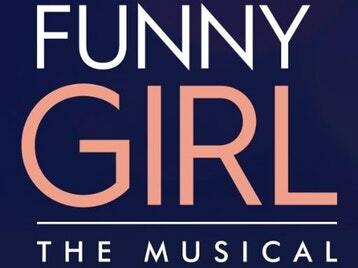 As well as our production of Just Pretend, the new musical by Steven Geraghty and Rachel Jarmy, we are also proud to be the first amateur society to be staging Isobel Lennart’s Funny Girl – only two years after the show’s successful run starring Sheridan Smith as Fanny Brice. Find out more here.